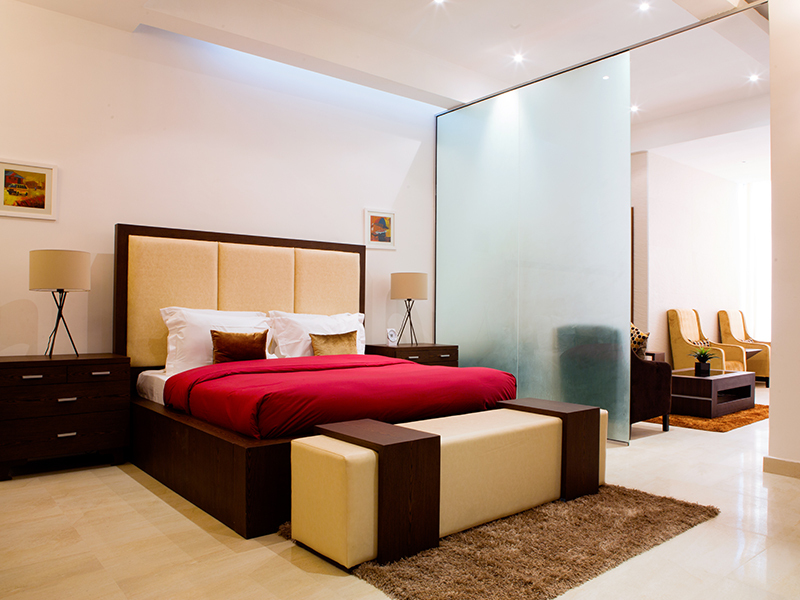 Luxury and comfort can not exist without a dedicated team working with the best facilities to ensure your stay with us is the most memorable yet. Which is why we have invested in our facilities and hotel services to give you that added comfort everyone wants from a trip away from home. 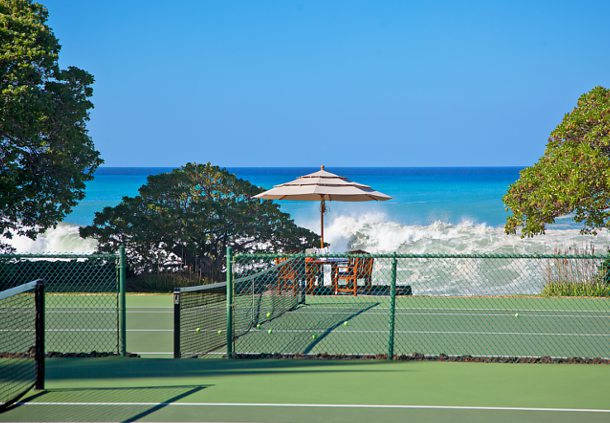 From swimming to squash, spa to high speed internet access, The Landmark Hotel offers you enough outdoor and indoor activities so you never have a dull moment with us. Come dine with us at Spurs Restaurant, masters at the grill and one of the best steak restaurants in Nigeria. Or if you havn't got the appetite, how about a dip in our infinity swimming pool, overlooking the great horizon of the atlantic ocean. A few minutes in its deep blue waters will make you feel at peace with the ocean. The Landmark Hotel offers you all these opportunities so no matter how you choose to spend your days, you're certain to go home with many treasured memories of your time here. 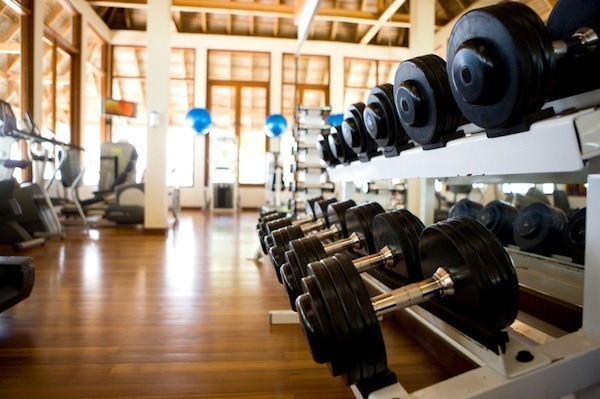 Equipped with modern gym facilities including air conditioners, public Wi-Fi and indoor entertainment for your added comfort, our fitness studio offers ways for both our guests and non-guests to wind it up and work out in a convenient environment. 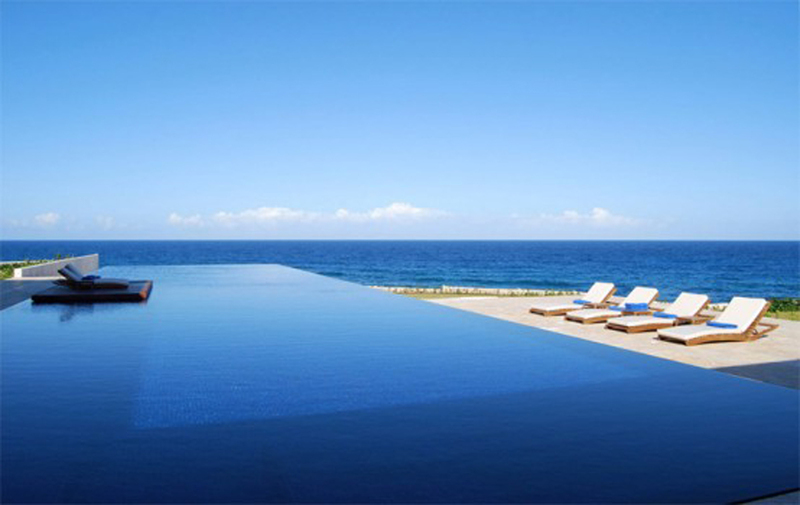 Take a dip and relax in our infinity pool, boasting with an incredible backdrop of the atlantic ocean. With no borders impeding your view of the ocean and temperature control technology, the infinity pool offers you a true connection with life beyond the deep blue sea. 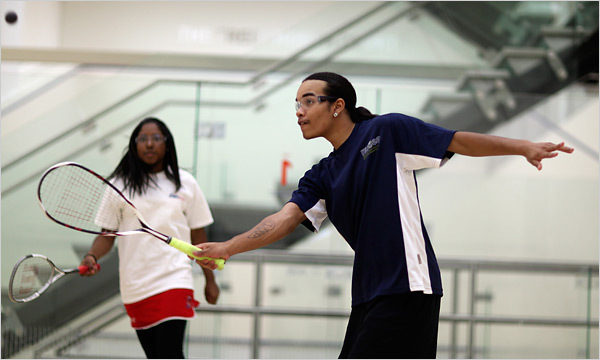 Stay active with our state-of-the-art squash court located at the Leisure Building. Enjoy a game of squash with your family and friends while you stay connected with high speed internet access and good quality entertainment system. 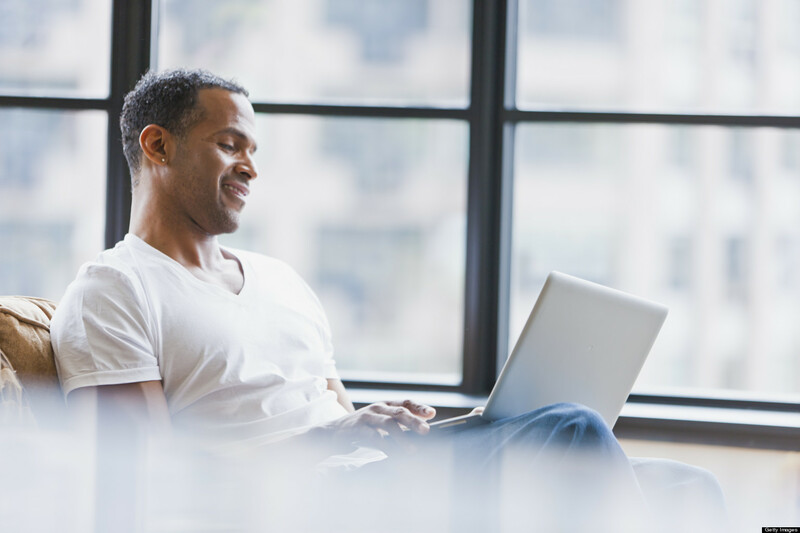 Enjoy our high speed internet for uninterrupted high definition video streaming and stay connected with both your business and personal needs so you won't have to miss a thing while you're away. 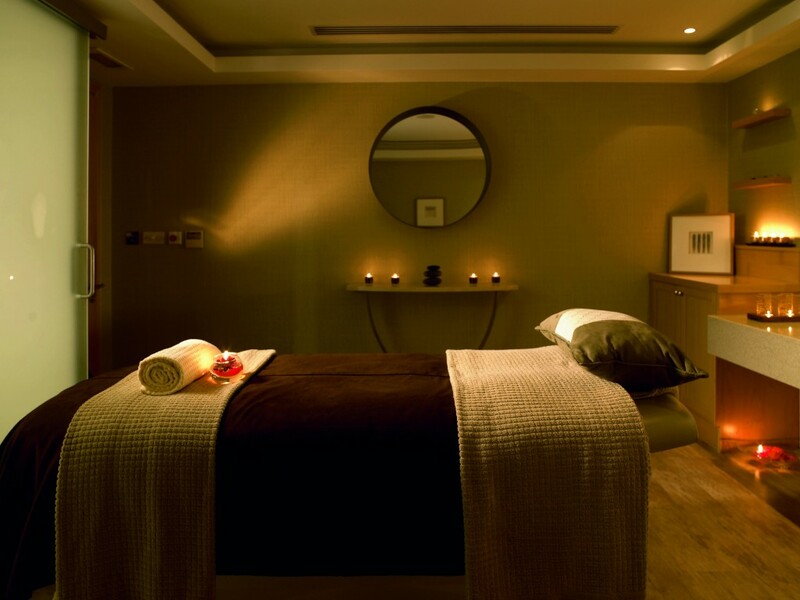 Relax and unwind in our bespoke spa & treatment facility where you are taking care of and pampared by our well-trained staff to ensure you leave refreshed and reinvigorated, ready to take on new challenges ahead. 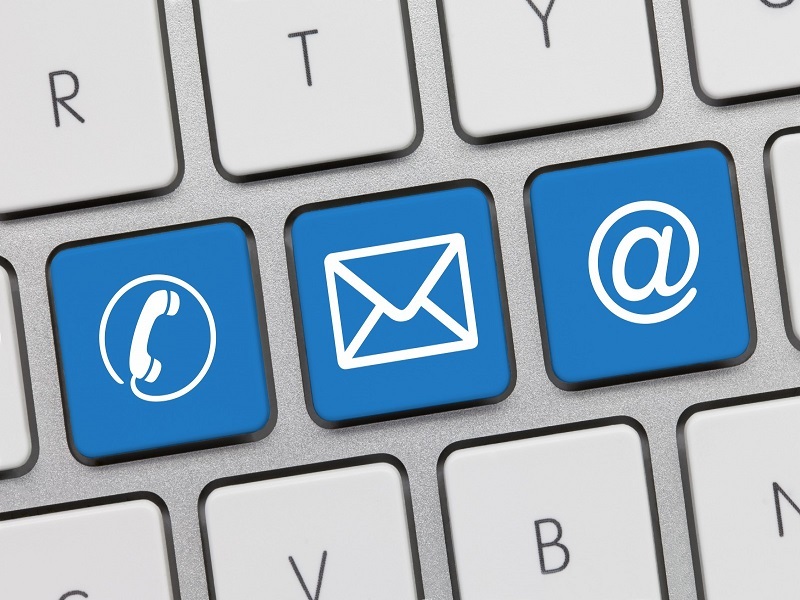 For all your internet browsing, printing, scanning, photocopying and binding needs, we've got you covered. 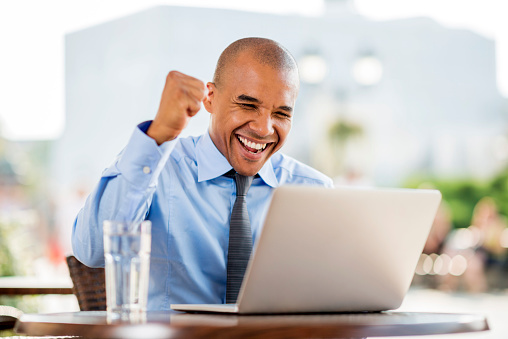 An office at your own comfort and convenience, The Landmark Hotel cyber cafe is fitted with all the facilities needed so you can sit back and relax while you tend to both your business and personal needs. 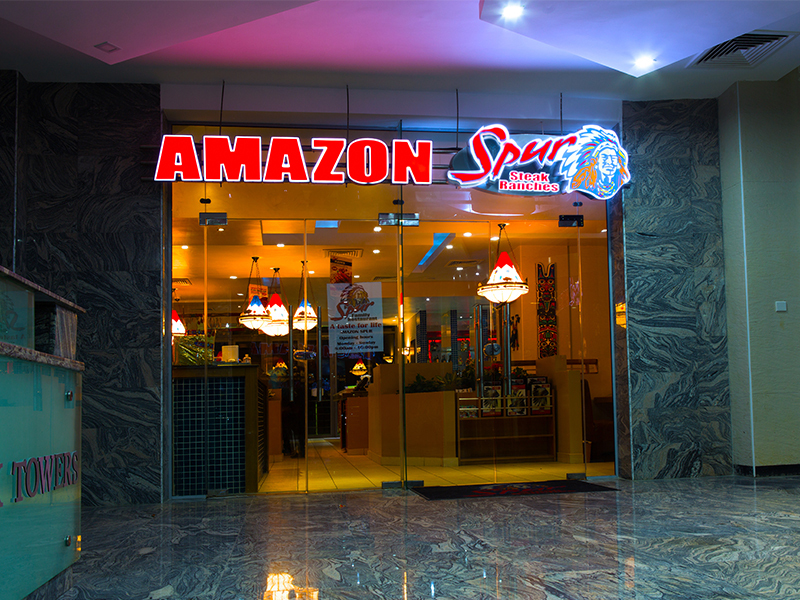 Come dine at Amazon Spur Steak Ranches, master of steak, grills and everything in between. Satisfy your hunger with our premium quality meals. 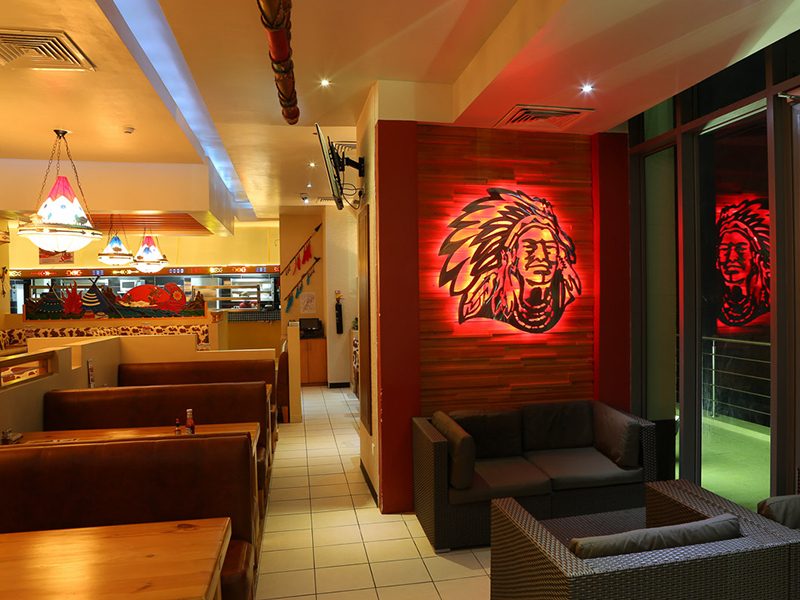 From breakfast to dinner, this is the place to savour the very best of both Nigerian and foreign cuisine. Fancy an early morning coffee to start your day off the right way? 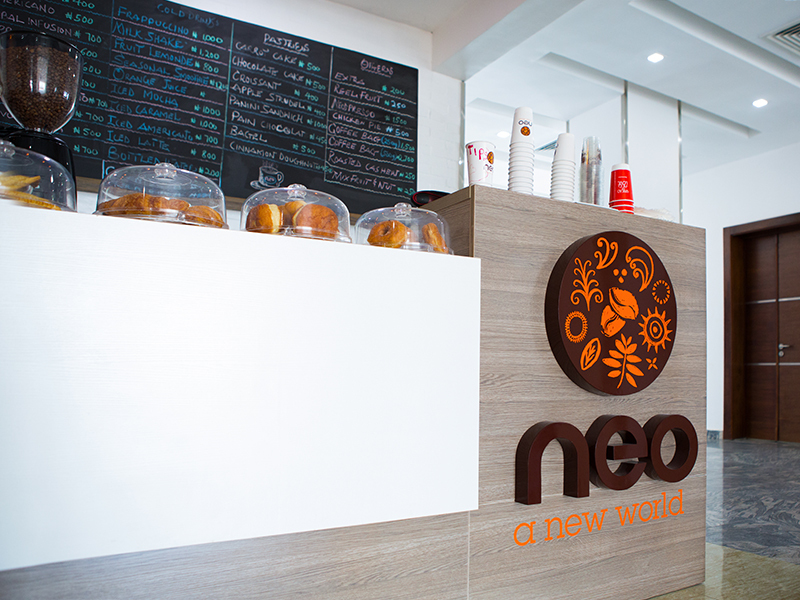 Well the Neo Cafe situated at the ground floor has just what you need. With a menu packed with various choices for breakfast or brunch, complemented with a modern style atmosphere, the Neo Cafe provides that casual chic environment everyone craves.